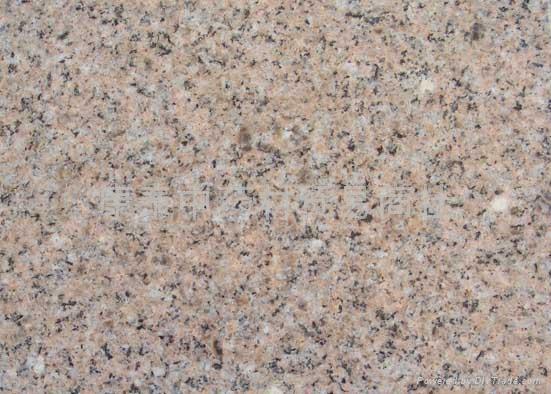 We manufacture high quality granite and marble tiles, curbstone, slabstone etc. 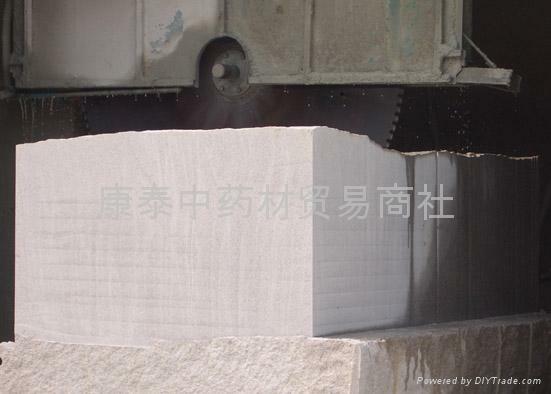 using domestic stone. All is excellent for custruction material.